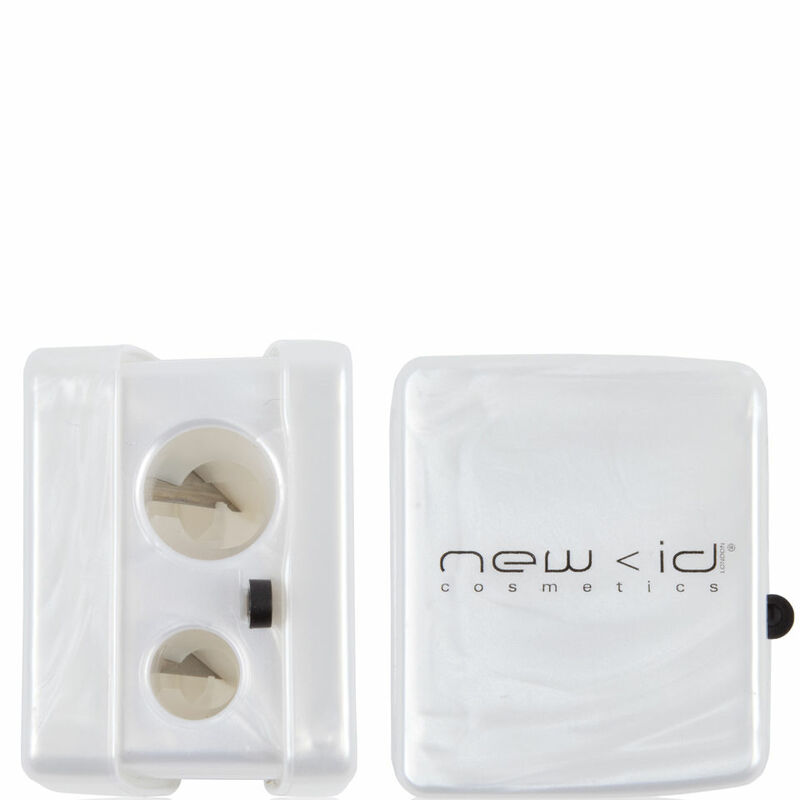 This Pencil Sharpener by New CID Cosmetics is designed to fit all CID pencils to ensure that your makeup application is always precise and effortless. With a box to catch all shavings, the sharp inner metal blade gives a clean, easy finish to you pencil every time. K.D.